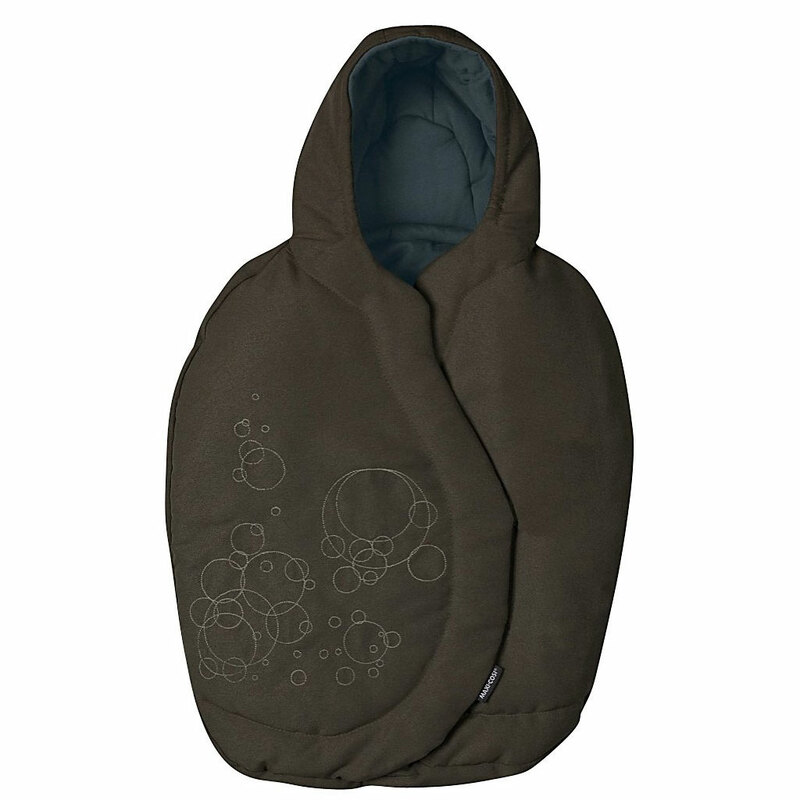 The Maxi Cosi Mico car seat footmuff is perfect for keeping your little one confy cozy on road trips. 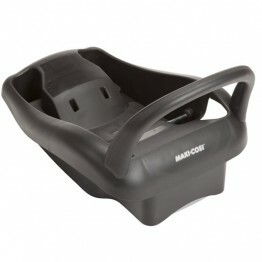 The Maxi Cosi Mico car seat footmuff is perfect for keeping your little one comfy cozy on road trips. 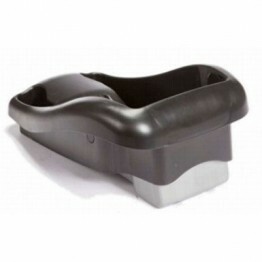 The Maxi Cosi Mico car seat footmuff is available in multiple colors to match your Maxi Cosi Mico infant car seat.